Reach shooting sport enthusiasts before, during and after the State Tournament! 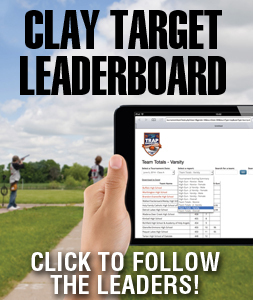 The Michigan State High School Clay Target League expects to host more than 20 high school teams featuring more than 450 student athletes participating in the spring season! 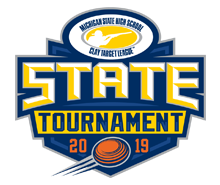 The season culminates in June with the Michigan State High School Clay Target League State tournament . All participants in the spring season are invited to compete in the one-day event that is expected to host more than 1,000 attendees at the Michigan Trapshooting Association in Mason, Michigan. Don’t miss this exciting opportunity to support youth shooting sports in Michigan AND promote your organization’s products and services to hundreds of shooting sport enthusiasts. Exhibit areas at the tournament and expansive key sponsorship packages maximize the reach and frequency of your brand and products before, during and after the tournament! Want to learn more about becoming a sponsor or an exhibitor? Complete the form below to let us know you’re interested. We’ll contact you to discuss the details.